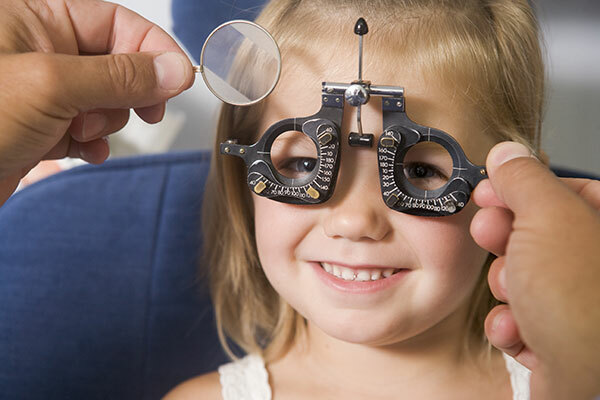 Glenwood Family Eye Center is a full-service eye center using the most sophisticated technology in the region – combined with heartfelt care – you get the best of both. 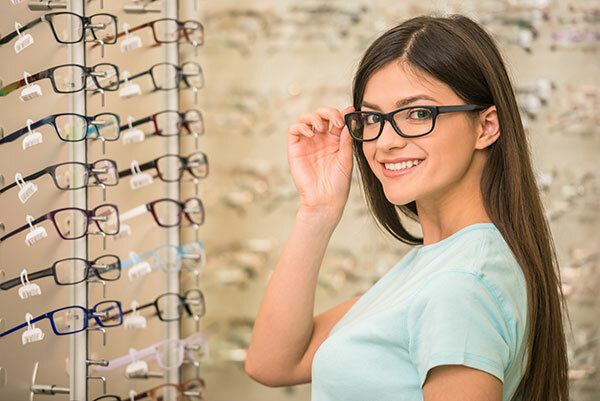 We’re part of your trusted hometown provider – Glacial Ridge Health System – but with a different name: Glenwood Family Eye Center. We are located on the main street. 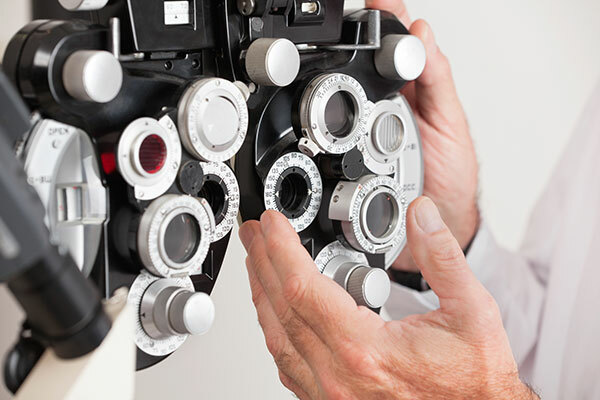 Our staff optometrist, Dr. Joe Schneiderhan, and visiting ophthalmologist, Dr. John Dvorak, have decades of experience to provide you expert eye care. Dr. Schneiderhan has over 25 years of experience building relationships and improving the quality of life for his patients. His focus is primary eye care with the treatment and management of eye diseases, early detection of Glaucoma and Macular Degeneration, contact lens fitting, and pediatric exams. 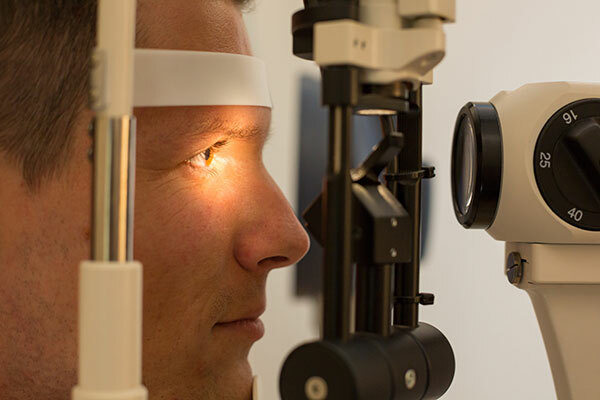 Dr. John Dvorak is a highly skilled cataract surgeon and general ophthalmologist, treating a broad range of eye diseases, disorders and injuries. He performs eye surgeries at Glacial Ridge Hospital.